PRICE REDUCTION!! ATTENTION ALL WATERFOWL & WILDLIFE LOVERS! This is the property that you have been waiting for! 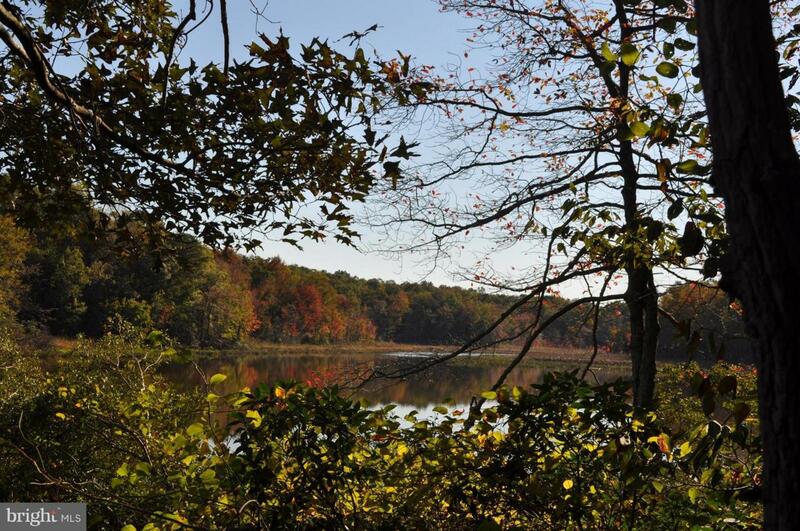 10.2 acres of sloping, wooded property with waterfront on Nomini Creek. 2 possible building sites with certificate from Health Dept. stating that property would accommodate 3BR house. Property in need of a cleared path to make waterfront access more defined. Come see! DON'T MISS IT!